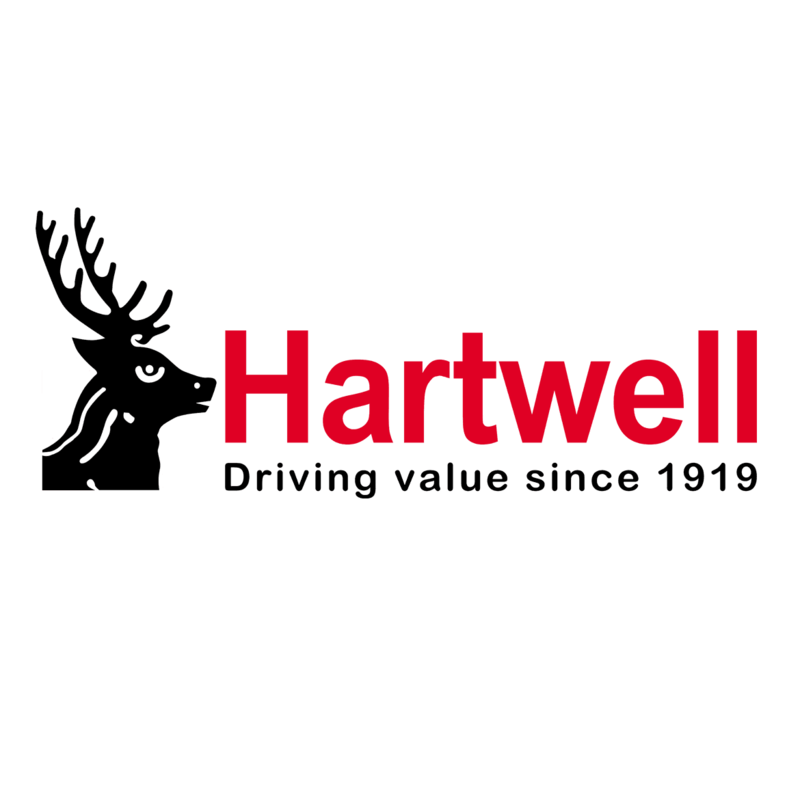 You can find the entire Ford Commercial Vehicle range at Hartwell Oxford Transit Centre. Whether you are looking at the Fiesta Sports Van, our fantastic and versatile Transit range or the tough and dependable Ranger, Hartwell Transit Centres are the best place to go. We have the best prices and almost a century of experience.